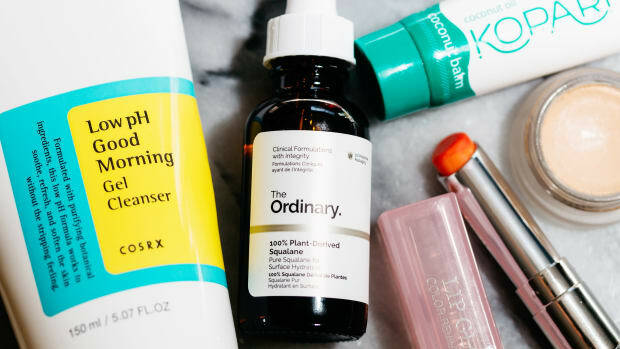 When it comes to cleansers, it&apos;s almost impossible to find one product that works for everybody. 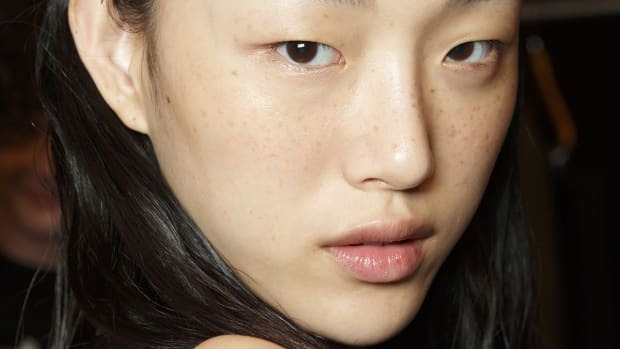 Foams and gels, for example, are usually better for combination-to-oily folks, while drier complexions often need more moisture via milky, lotion textures. 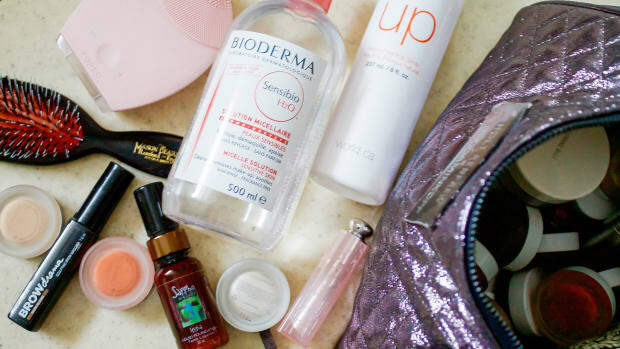 It&apos;s no fun when you find yourself using a cleanser that&apos;s too rich or too stripping—breakouts, clogged pores, tight skin or increased sensitivity are all possible outcomes. But there IS one face wash I&apos;ve discovered that I do think you&apos;ll like, no matter what your skin type. It&apos;s readily available at Sephora, is free of the harmful ingredients I always caution against, and is gentle but oh-so-effective. 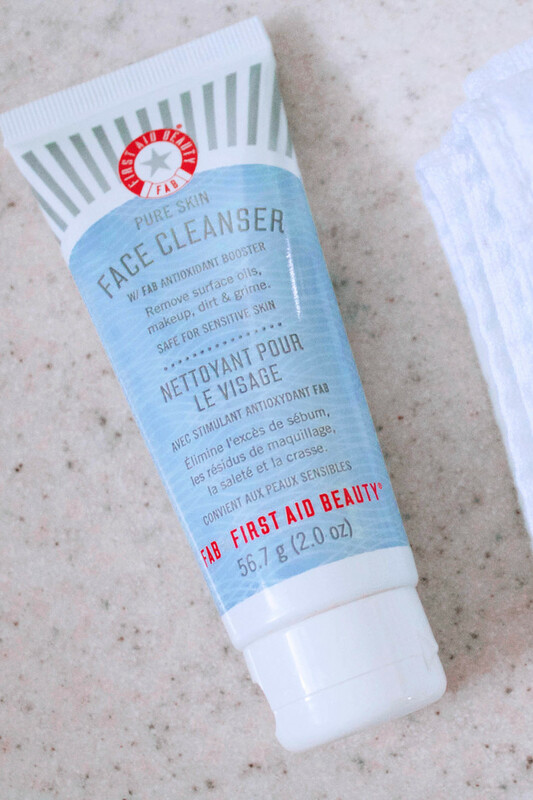 Let&apos;s talk about the First Aid Beauty Face Cleanser, if you don&apos;t know about it already! 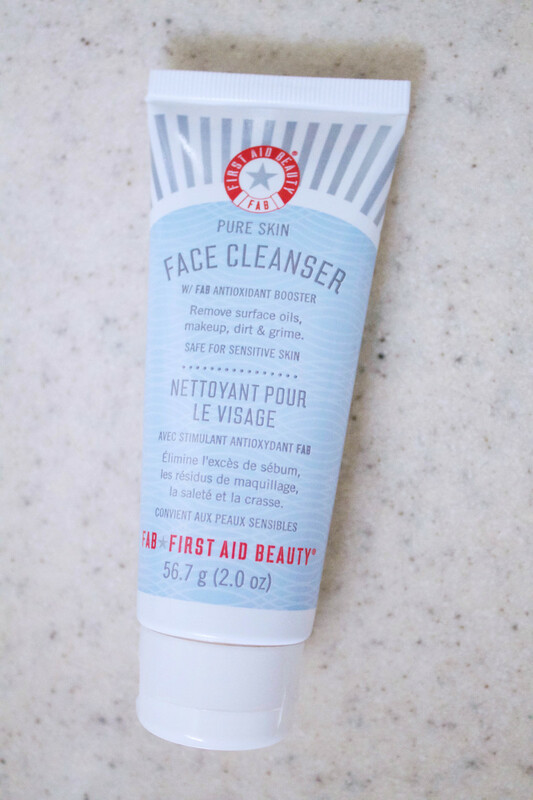 First Aid Beauty&apos;s Face Cleanser can be used by ALL skin types. I first started testing this product a few months ago. (I got it it in a holiday set that Sephora had sent me, kinda like this one.) And now, it&apos;s become a part of my permanent cleanser rotation. 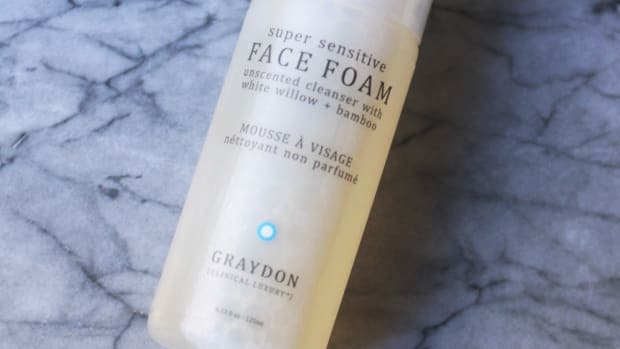 Initially, what impressed me about the First Aid Beauty Face Cleanser that it is free of sulfates and fragrance—always the very first things I check for with cleansers. This gentle cleanser is free of sulfates and fragrances. Ingredients: Water, Sodium Coloyl Isethionate, Glycerin, Stearic Acid, Aloe Barbadensis Leaf Juice, Stearyl Alcohol, Sodium PCA, White Tea Leaf Extract, Chrysanthemum Parthenium (Feverfew) Extract, Licorice Root Extract, Allantoin, Hydroxypropyl Methylcellulose, Disodium Cocoamphodiacetate, Coco-Glucoside, Glyceryl Stearate, Disodium EDTA, Caprylyl Glycol, Phenoxyethanol. I think the white tea leaf is the "antioxidant booster" they talk about, but never mind that because it&apos;s not in contact with your skin long enough to do anything. Otherwise, it&apos;s a VERY simple formulation, with not a lot of bells and whistles, that does exactly what it claims to do: remove oil, dirt and makeup, leaving skin soft and supple. First Aid Beauty also specifically states that every single skin type—normal, dry, oily, combination, sensitive—can use it! 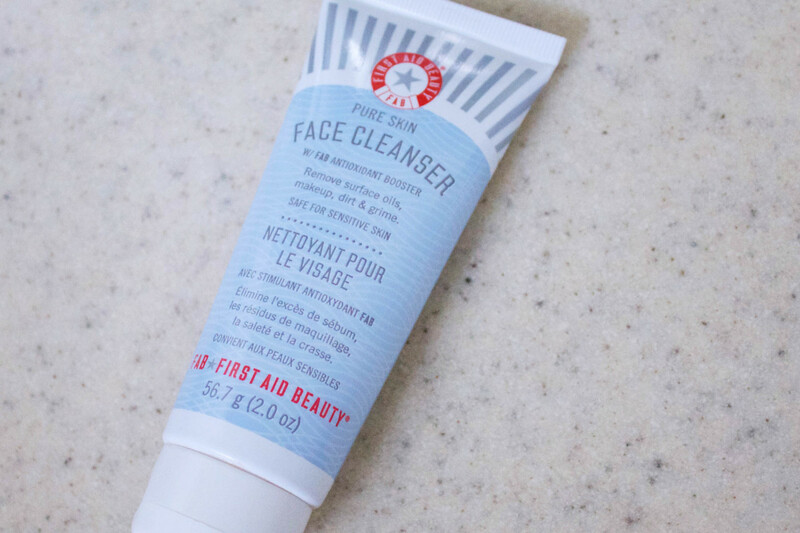 The First Aid Beauty Face Cleanser has a whipped texture. If it reminds you a bit of liquid hand soap, you&apos;re not alone. It&apos;s got the same pearlescent white hue, but the texture is a little more luxe, thick and whipped. And unlike hand soap, it&apos;s fragrance-free, of course. 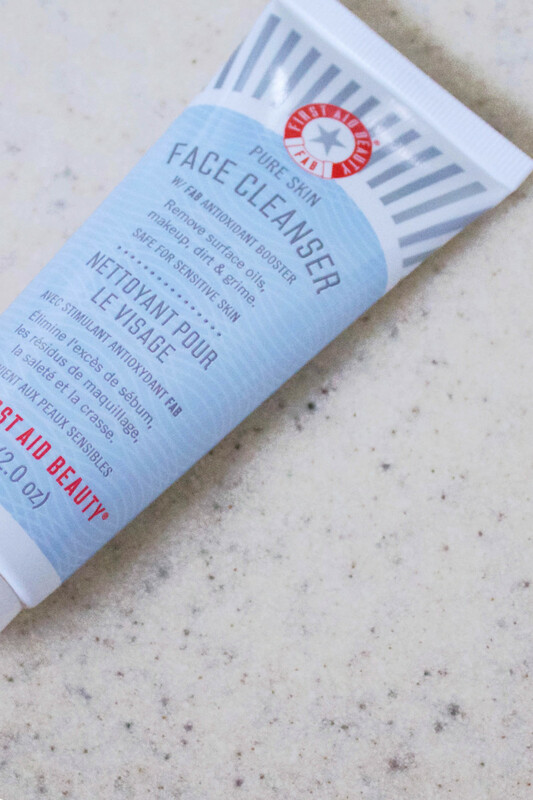 Mixed with water, First Aid Beauty Face Cleanser transforms into a rich cream. Believe me, I usually dislike creams because I find they don&apos;t get my skin thoroughly clean. This one is an exception; it cuts through makeup really well, even though it doesn&apos;t lather like a traditional cleanser. A little bit of this cleanser goes a long way. Step 1: Apply a small amount to damp skin. 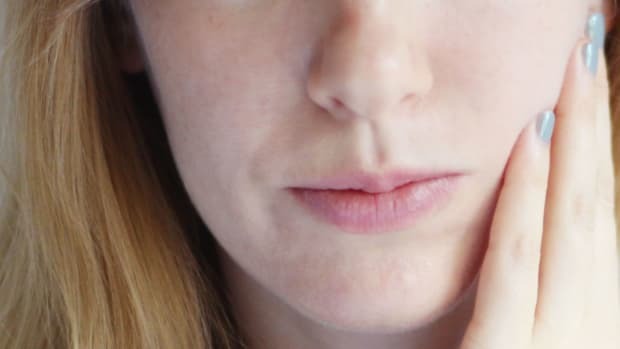 A little goes a long way, so a dime-sized squeeze would be more than enough to do your entire face. Massage it around with your fingertips to break up the dirt, oil and makeup. Step 2: Remove it with water or wipe it off with a warm, steamy cloth. As with any face wash, I don&apos;t recommend rushing through this step, because traces of cleanser left on your skin can cause breakouts. If I&apos;m washing at the sink, I&apos;ll gently steam my face with a soft cloth for a few seconds before wiping it off. I repeat that process two or three times, and then rinse one final time. Step 3: Repeat if necessary. 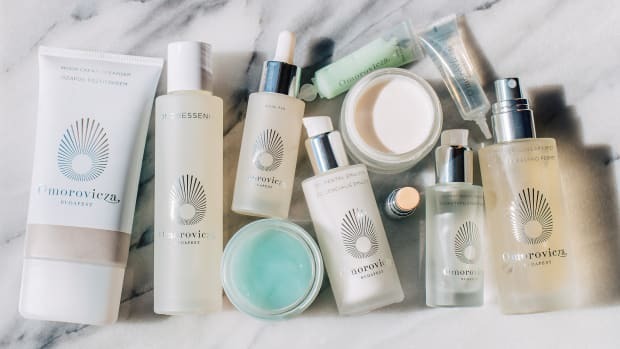 If you are wearing a lot of makeup, sunscreen, and/or silicone-based products, you may want to cleanse twice, or use this product as the second step in a double-cleansing routine. Step 4: Moisturize. Once I&apos;ve rinsed off, my skin doesn&apos;t have any tight, "stripped" feeling. But no matter what, I always follow up mist, serum, moisturizer, etc. to keep my skin&apos;s moisture levels intact. 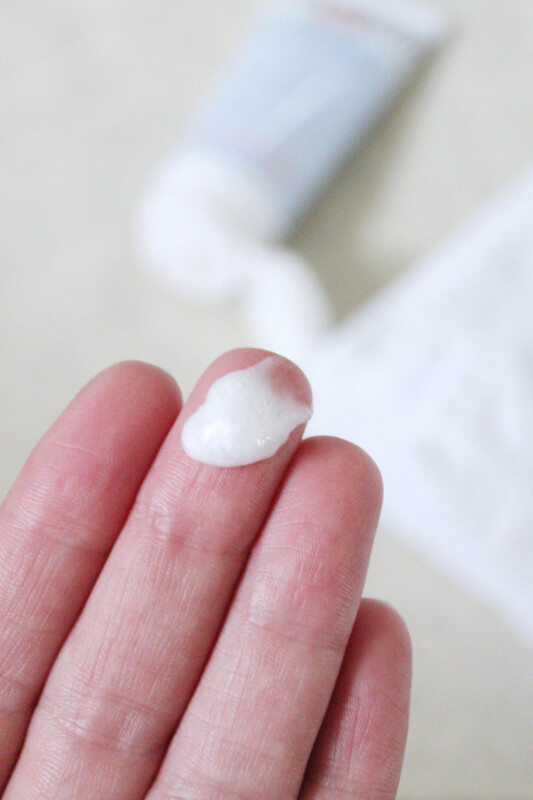 There&apos;s one more thing I love about this cleanser... all the size options! The price for this 2 oz. size is REALLY affordable ($12.50 Canadian / $10 US), especially given how little product you&apos;ll need each time you wash. They also have a 5 oz. and an 8 oz., once you&apos;re ready to commit! Or anything else from First Aid Beauty?